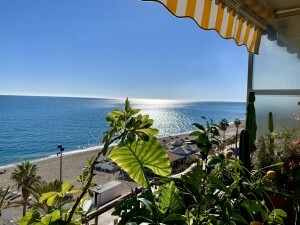 Stunning villa just a few minutes' walk from the beach in El Faro, Mijas costa. Private garden complete with Jacuzzi and community swimming pool. Three bedrooms & two bathrooms all on one level with a large salon leading out to a sunny terrace & sea views. In addition there is bar & games room below! Private garage. 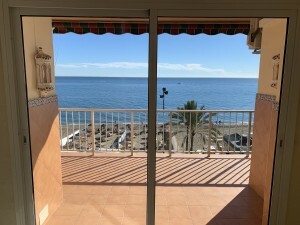 Great location just 5 minutes' drive from both Fuengirola & La Cala de Mijas! !